With the XDURO FullSeven S PRO we present a s-pedelec version of an offroad-fully. The 350W Bosch Performance engine easily pushes the FullSeven S PRO to 45km/h. 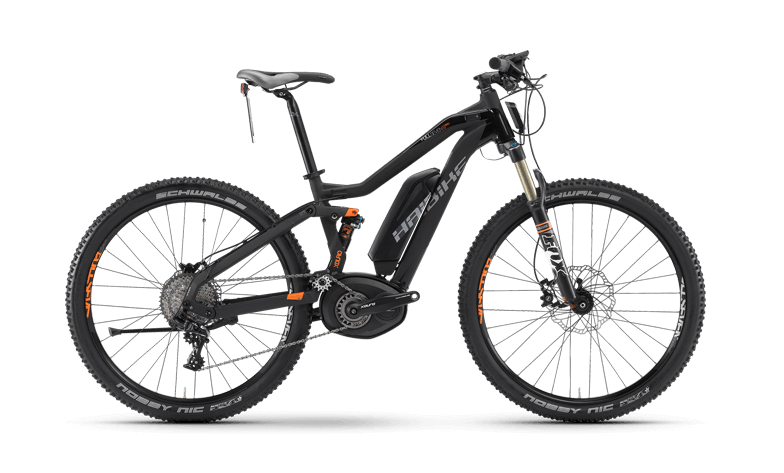 Thus the FullSeven S PRO combines the speed of a s-pedelec with the riding experience of a fully MTB, of course with the necessary legal homologation.